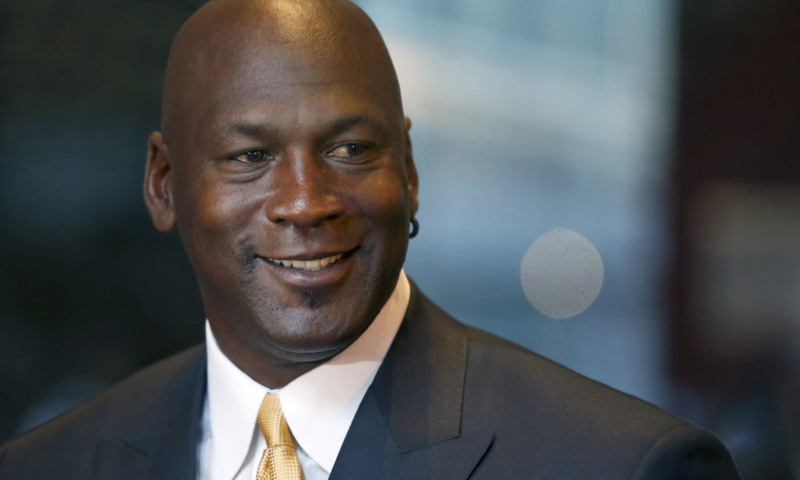 Grocery chain Safeway must pay Michael Jordan $8.9 million for using his name. Nowadays it seems that no good deed goes unpunished and no stone will be left unturned to make a buck or 8.9 million. Although, to play devil’s advocate, altruism is not necessarily a “good deed”. All stories have two sides and this is no different, Jordan (who is a billionaire) says he will donate the settlement to charity. Safeway was not simply congratulating Jordan, they also included a $2 off coupon in the ad. Was the marketing stunt worth the $8.9 million lawsuit? Obviously not. Was Jordan off base in suing or did Safeway not do their due diligence? Shockingly, it seems to be the latter. It’s not the first time a celebrity has sued a company that used his or her name in an ad. Vanna White once sued Samsung for featuring a letter-turning game-show robot wearing a blond wig. Bette Midler sued Ford over a vocal sound-alike. Tom Waits sued Frito-Lay. More recently, Kim Kardashian sued Old Navy. Even Cliff and Norm from Cheers have sued Cheers bars over robots made in their likeness. Despite the past precedent, Jordan was being congratulated. It seems like a cease and desist may have been more apt than a nearly $9 million lawsuit. Nonetheless, the precedent has ruled overwhelmingly in the celebrities favor; a word to the wise ensure your partnership with a “sponsor” before using their name or likeness…what a world we live in.